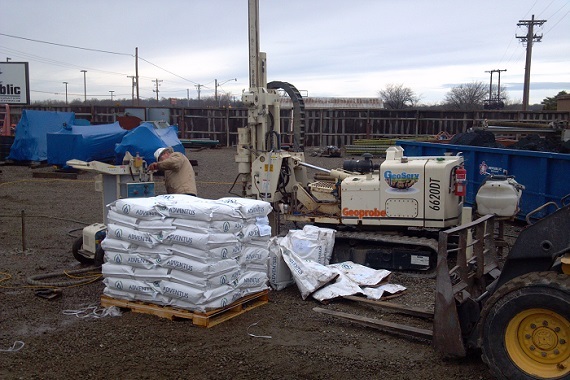 Specializing in drilling and direct push services. Technologically advanced equipment and tooling. Unique solutions to unique situations. We design solutions for special drilling requirements. Our background gives us a unique advantage to understand our clients' project objectives. Our background provides a unique advantage over other firms: a more complete understanding of your project objectives from a scientific as well as a regulatory standpoint. This is helpful not only in the project-planning stages but also during field activities. 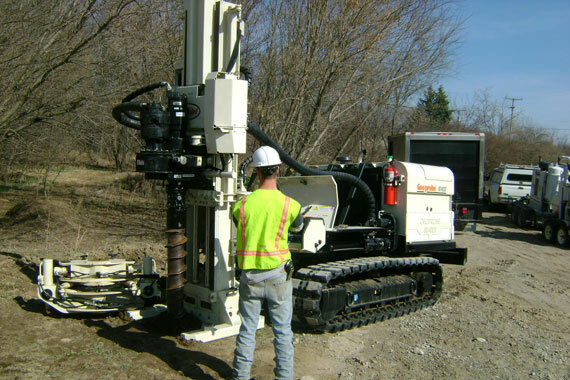 GeoServ specializes solely in drilling-related services and not in laboratory or consulting services. This allows us to focus on providing our customers with the best drilling services possible, without being distracted by unrelated services or possible conflicts of interest. We continuously seek out the best equipment available in order to provide our customers with the latest and most efficient equipment for conducting site investigation work. 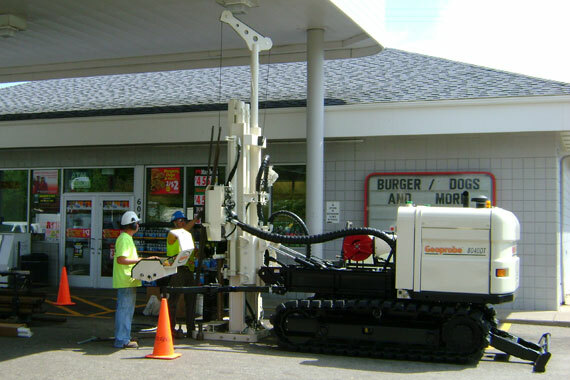 We come prepared with numerous tooling options that allow us to provide a variety of ways to obtain samples or install wells. Copyright © 2019 GeoServ, Inc.